We'd be lucky if we made this kind of money over two lifetimes. There's no denying that Ariana Grande is one of the biggest popstars in the world right now. 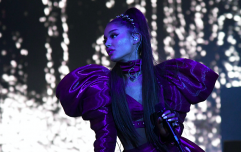 While she had a lot to handle in her personal life over the last two years - the Manchester bombing at her concert and the death of her ex-boyfriend Mac Miller - she has been going from strength to strength in her career. And it's certainly working for her. According to Cosmopolitan, Ariana is worth a staggering $50 million (€44 million). The singer has just released a new album, sold out tours world wide and hit the number one spot with three of her new singles. She is also headlining Coachella this year, and while figures have not been confirmed, it's rumoured that headliners are paid up to $4 million... you know, no big deal. 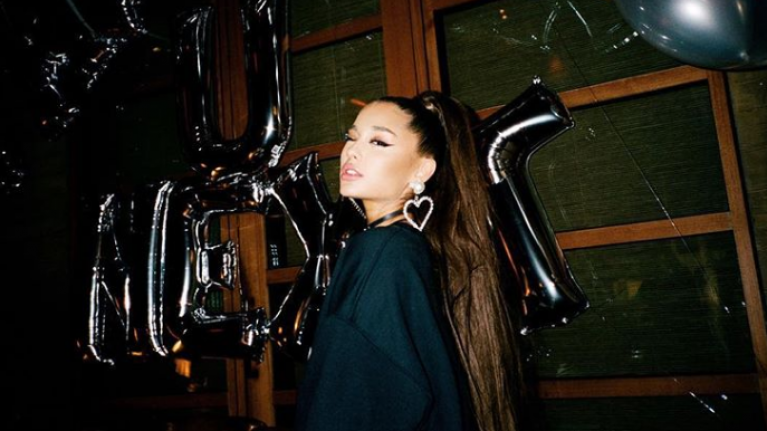 Ariana just dropped her new album this week, sending fans into what can legitimately be described as a meltdown if Twitter is anything to go by. They're particularly obsessed with one song in particular, and it's easy to see why. You can check out the theories here.